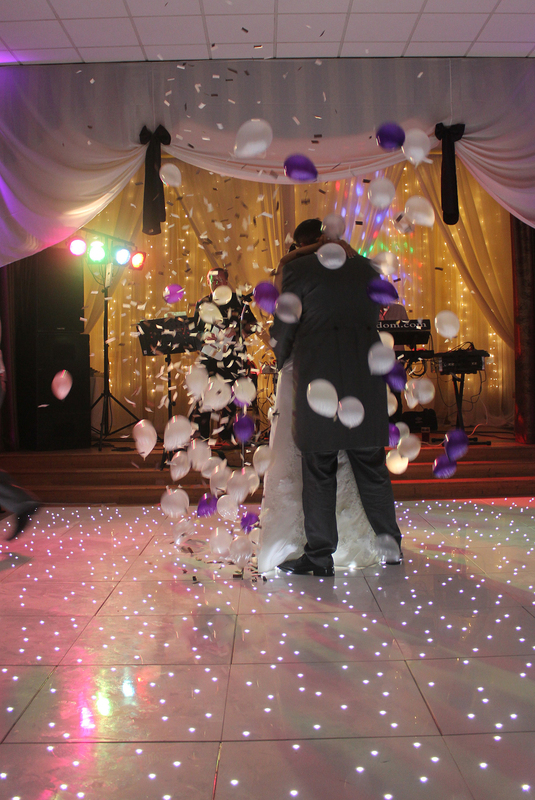 Add Special Sparkle and Glamour with a Starlit Dance Floor. 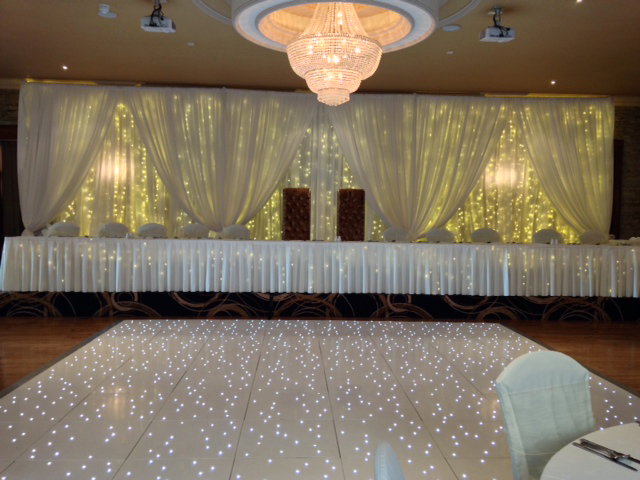 The Wedding Room has the perfect Starlit Dance Floor to add special sparkle and glamour to your event, wedding or special occasion. 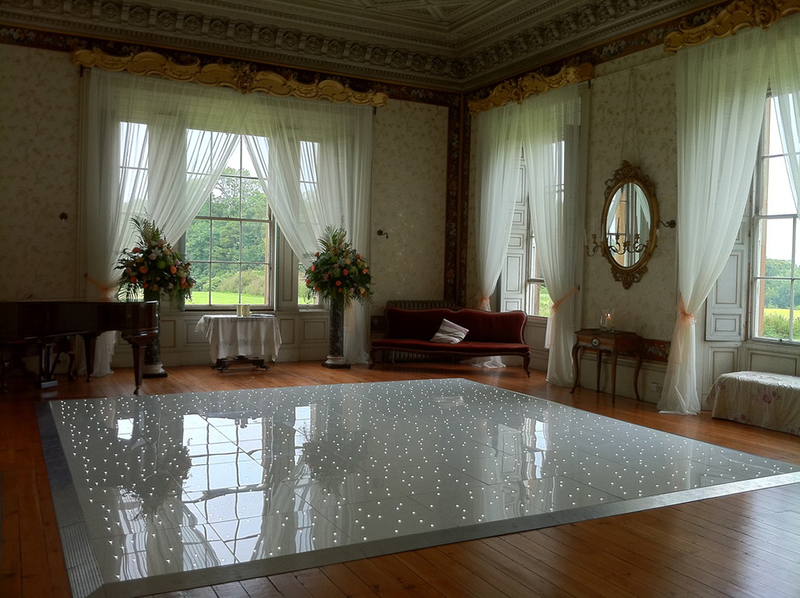 The dance floor is pure white gloss, making it a must-have decoration for the perfect celebration party. The LED lights can remain static, flash or twinkle, to perfectly reflect the right starlight atmosphere. 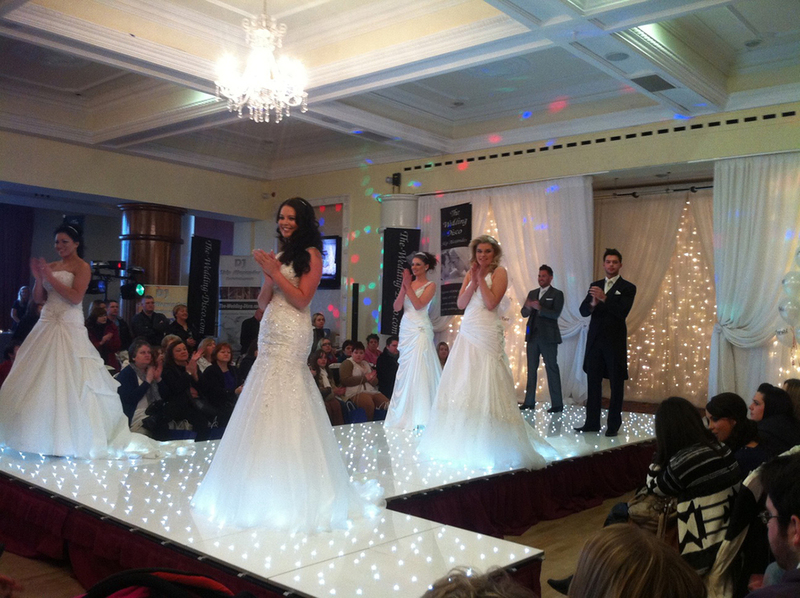 We own one of the few superior quality Starlit White Dance Floors in Northern Ireland. Its innovative technology makes it suitable for use on uneven venue floors and carpeted floors. 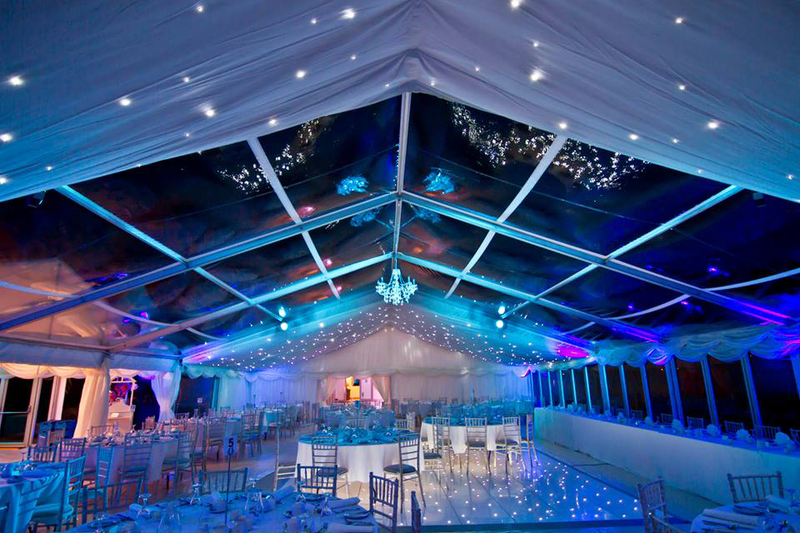 The Starlit White Dance Floor will add a magical touch to all events or the first dance for Brides and Grooms.